The CSCS Black Card course is for senior managers working in the construction sector. CSCS Black CardThe CSCS Black Card course is about proving your skills and knowledge as a senior manager, by way of completing a Level 6 NVQ Diploma in a range of construction-related subjects. The CSCS Black card course is delivered on a one to one basis. By enrolling on the course you will have direct access to an assessor/trainer who will guide you through the qualification at a pace that suits you. The CSCS Black Card course is available nationally and our assessor/trainer will visit you at your place of work at a mutually convenient time, to help you gather the work based evidence required to successfully complete the L6 Qualification that is most relevant to your job role. The type of evidence required to complete a Level 6 NVQ can include method statements, site plans, and drawings, minutes of meetings, job allocation sheets, plus much more of the day to day paperwork you deal with in your current role as a senior manager. Much of the evidence is audio recorded by the assessor, without the need for you the candidate to write in-depth essays about various subjects. Each of our assessors has a vast amount of experience of working with candidates to help them achieve their Level 6 qualifications in the workplace during working hours, with minimal disruption to your working routine. 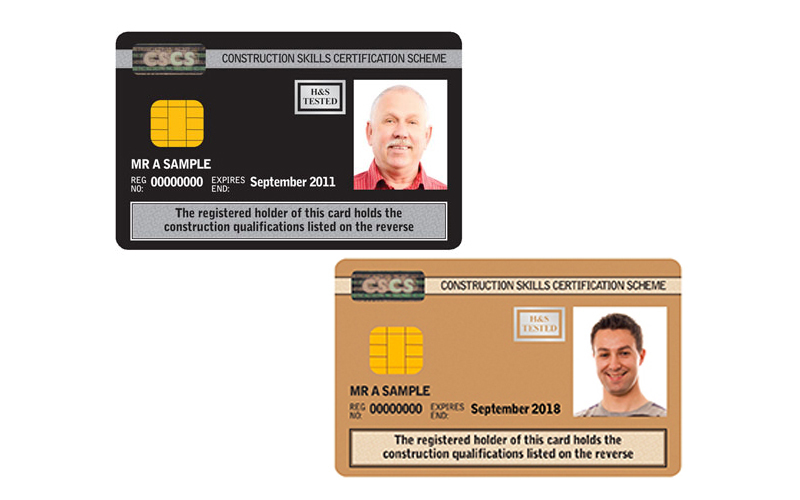 To be eligible for the CSCS Black Card course candidates must have a good understanding of English as a limited amount of writing is required to complete the CSCS Black Card course. The CSCS Black Card course costs £1950+VAT per person and included in this price are all certification fees, registration fees, and the course materials. The price also includes the CSCS card and we will process your card application for you. If you work for a company that is CITB levy registered company the company will be able to draw down grants that would financially support the delivery of the CSCS Black course by a minimum of £600. We can advise you on the how much you can claim and handle the grant application process for you or your company. Government-backed loans are also available for this course, for more details please contact us. By successfully completing the L6 qualification you will qualify for the Black CSCS Senior Managers card. For more information or to speak to one of our L6 assessors about the course please contact us.